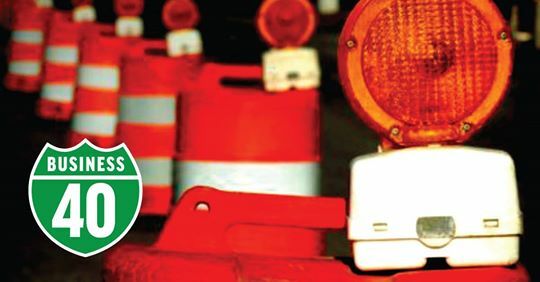 Click Read More to visit the Business 40 site for all info regarding Road Closures, Traffic Impacts, Detours, Alternate Routes, Construction Timelines and all other Project Updates. 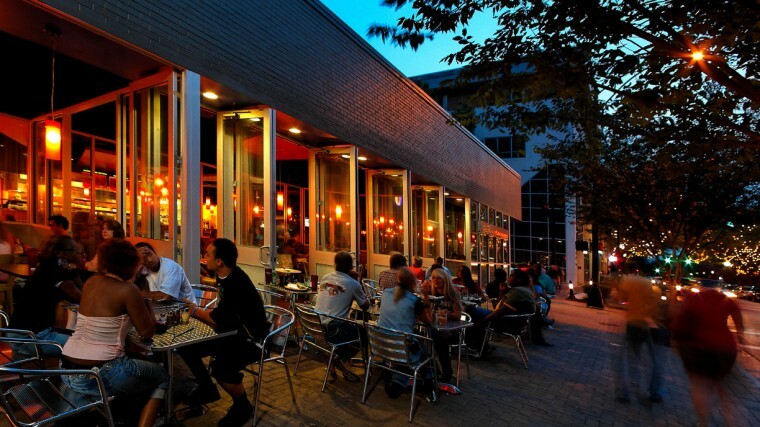 Eat delicious meals and desserts at your choice of more than 70 restaurants and cafes. 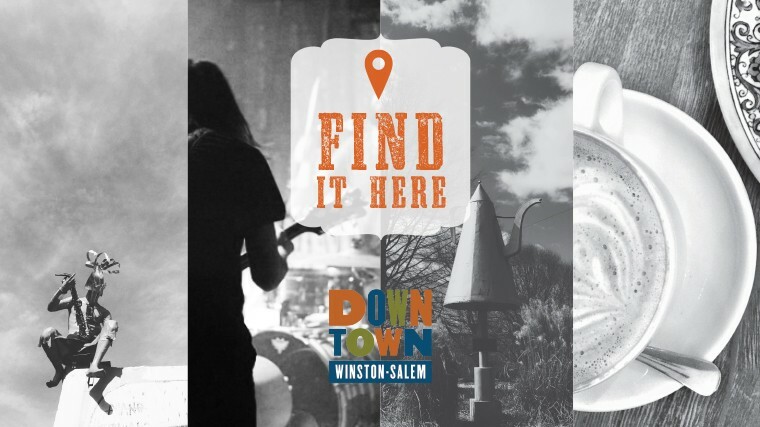 Whether you like Southern, Asian, Mediterranean or something different, downtown has it all in a mouth-watering buffet of choices and much more! 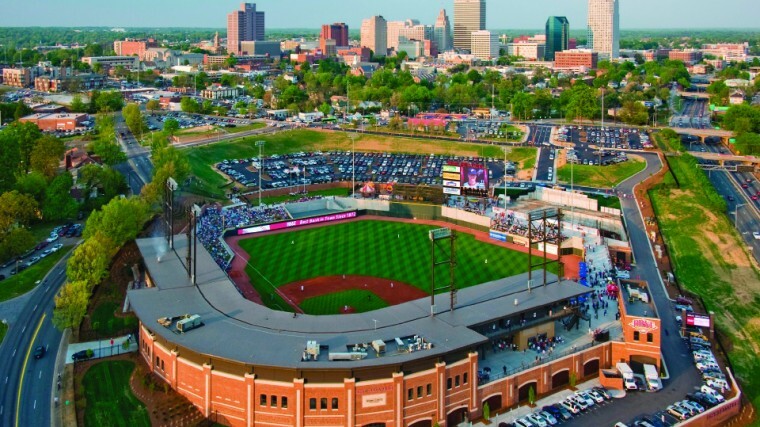 Catch a Winston-Salem Dash game, a proud Class A-Advanced affiliate of the Chicago White Sox, at the beautiful BB&T Ballpark. 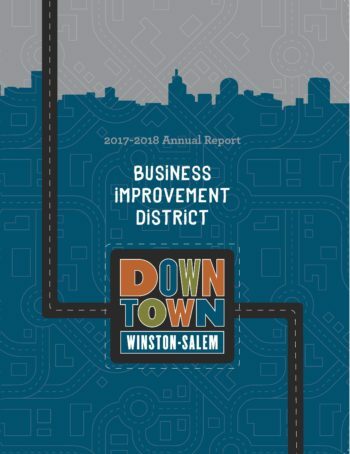 The Downtown Winston-Salem Partnership is active member organizations with businesses and organizations who want to support and participate in initiatives, projects, and advocacy to improve Downtown Winston-Salem in many different ways. 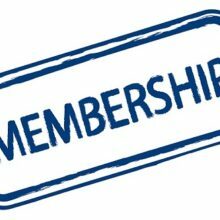 Click below to learn how you can become a Business Member. 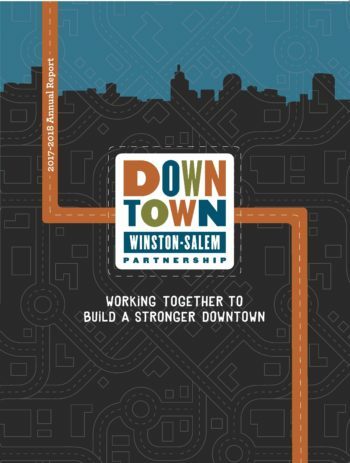 We have a comprehensive, ambitious, and innovative plan for downtown Winston-Salem. 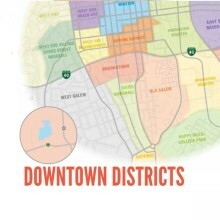 It’s a plan that expands on the recommendations of Legacy, the New Century Plan by considering all the adjacent areas that complement the downtown core and by defining a realistic process for implementation. 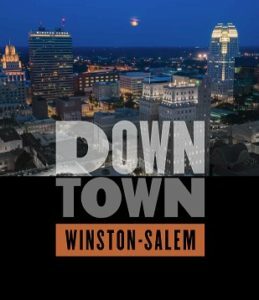 Join the Downtown Winston-Salem Partnership mailing list. 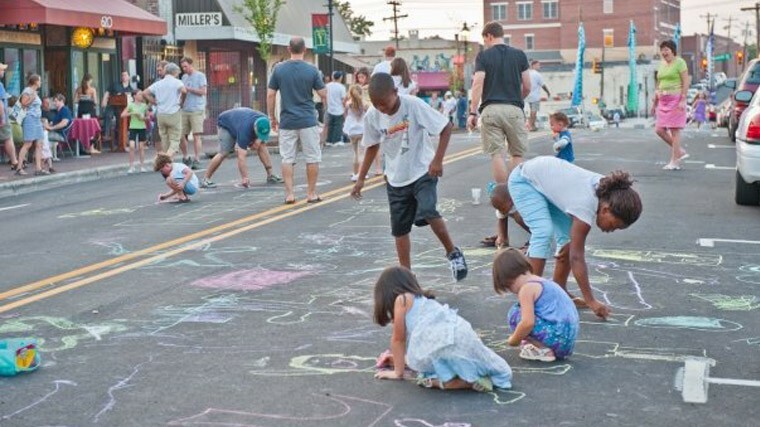 We look forward to keeping you informed. 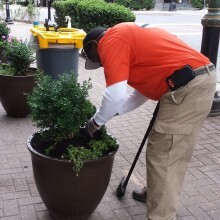 The Clean Team Ambassadors are the downtown cleanliness, safety, and hospitality team and are easily identified in their bright orange polo shirts. 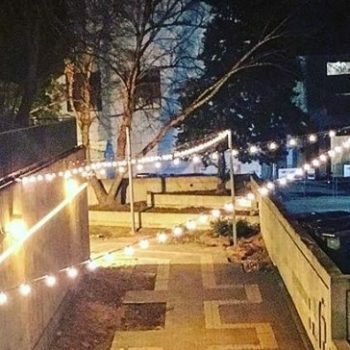 The Clean Team works 7 days a week and 365 days a year removing litter from sidewalks, cleaning and straightening fixtures, removing graffiti, assisting with information to downtown visitors, and many other services. 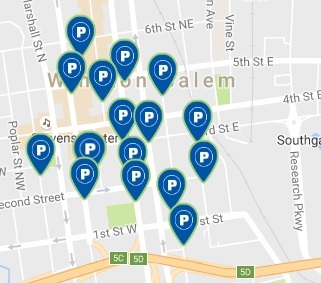 We encourage you to ask our Clean Team for assistance during your time in downtown Winston-Salem.